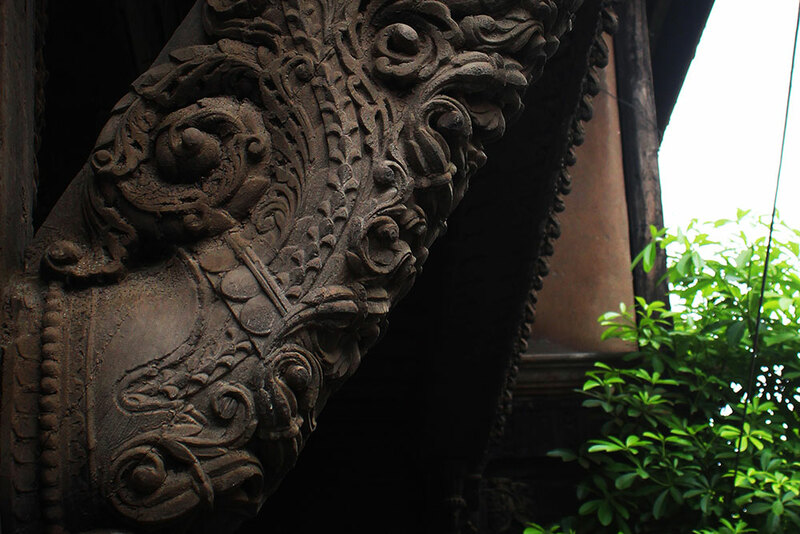 When you take walk through the lanes of the old city of Ahmedabad will welcome with its ravishing beauty of exquisitely wooden engraved designs of havelis. The walk through the lanes will strike and make you think, why did they have used a lot of wood for constructing houses. 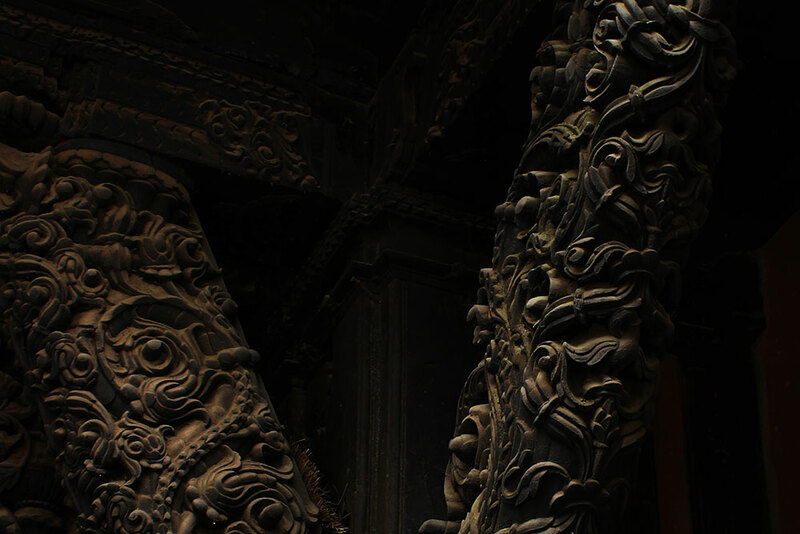 Pillars and brackets will grab the attention at first glance. 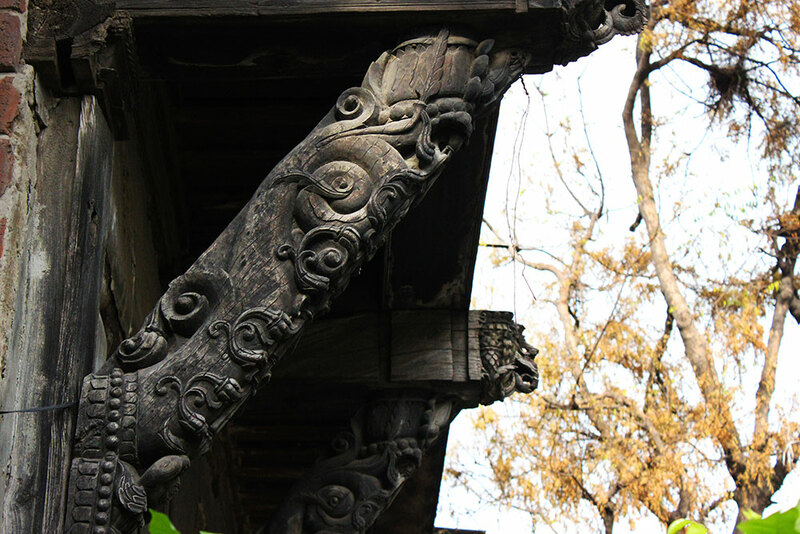 In the construction of pol housing wooden pillars play an inevitable role because the geography of the location is very much prone to earthquakes and that is the major reason they have majorly consumed wood as raw material as quake impact is in proportionate with the weight of the structure. Wood is highly resistant to an earthquake as it has a high strength-to-weight ratio. It also has properties of ductility and its cellulose fibers make it highly effective to undertake tensile stresses. These are the reasons when nature planned to ruin Ahmedabad, the old city was absolutely safe and the natural calamity couldn't ruin them. 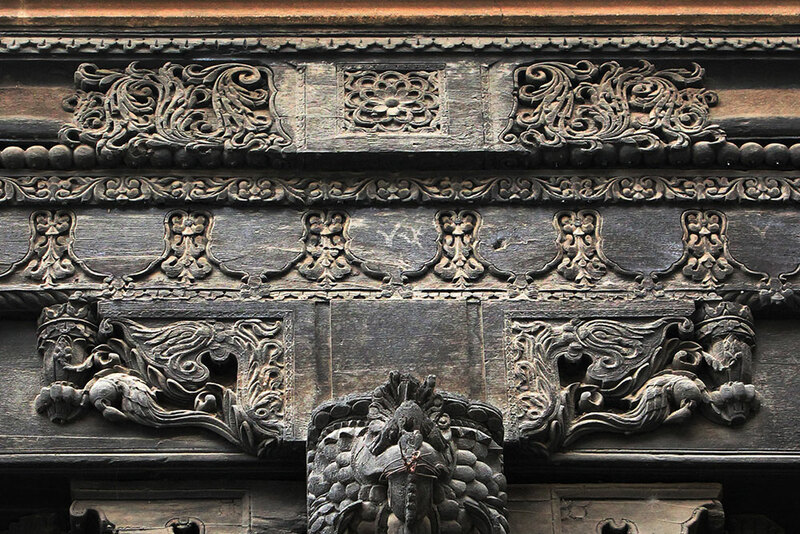 That shows the age-old architectural techniques are perfectly as an example of sustainable design. 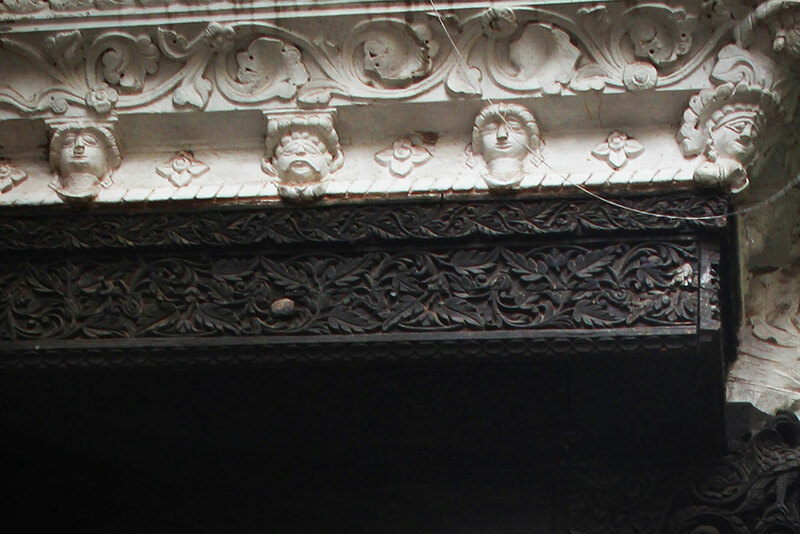 One must say the architects of that bygone era was extremely talented, they knew how to do a design harmoniously, hot to keep rhythm and balance and they were well aware of creating classic creations rather than short lasting fads. 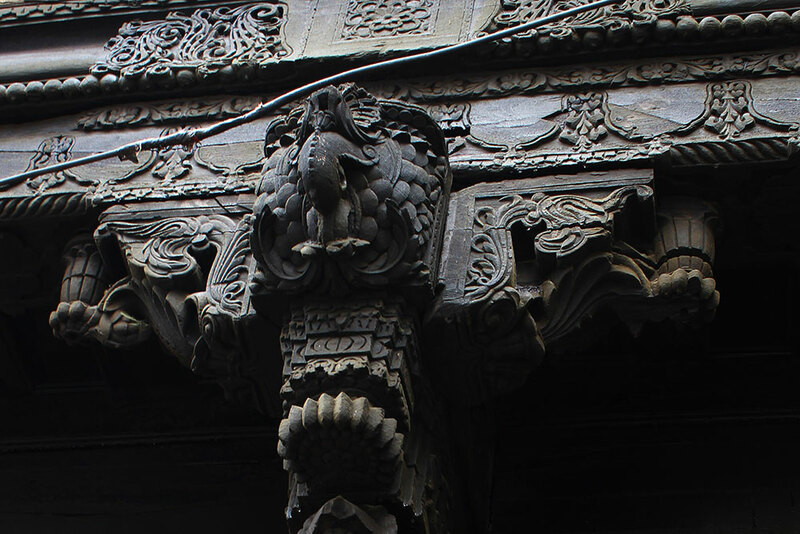 The pillars of havelis can be quoted as a signature of the Ahmedabad architecture and the roots of such pillars must have reached with the arrival of Marathas because the engravings and design are the true amalgamations of Maratha - Mughal architecture. 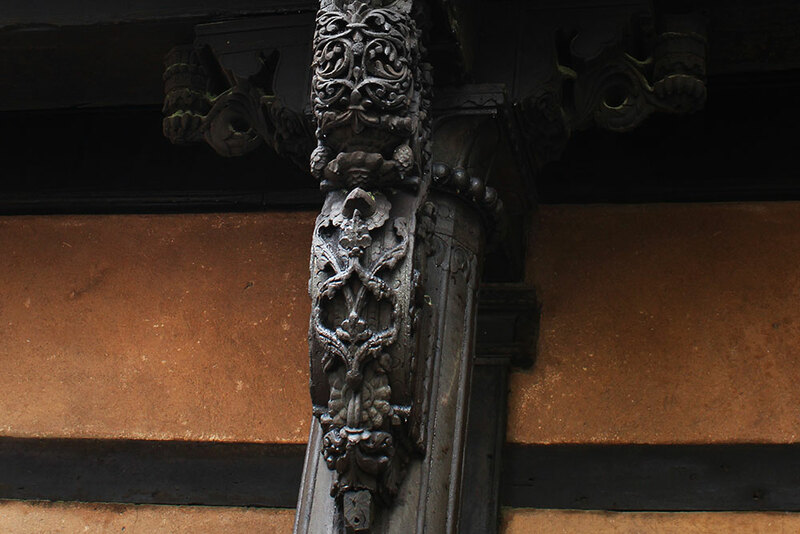 Most of the time pillars remain simple and linear with intricately engraved brackets which are diagonally connecting the pillars and the beams at the top inverted 'L' angle. 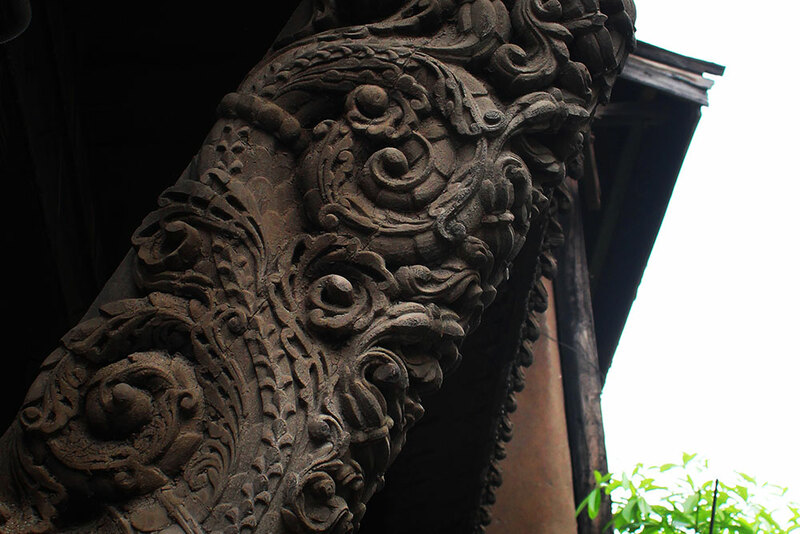 These brackets are usually in a carved form of elephants or horses as well as yalis and sometimes very minutely done flora and fauna.